SEASON PASSES NOW ON SALE! PLEASE SAVE THE DATE for our Season Launch Party on Monday, May 20th. Time TBA. 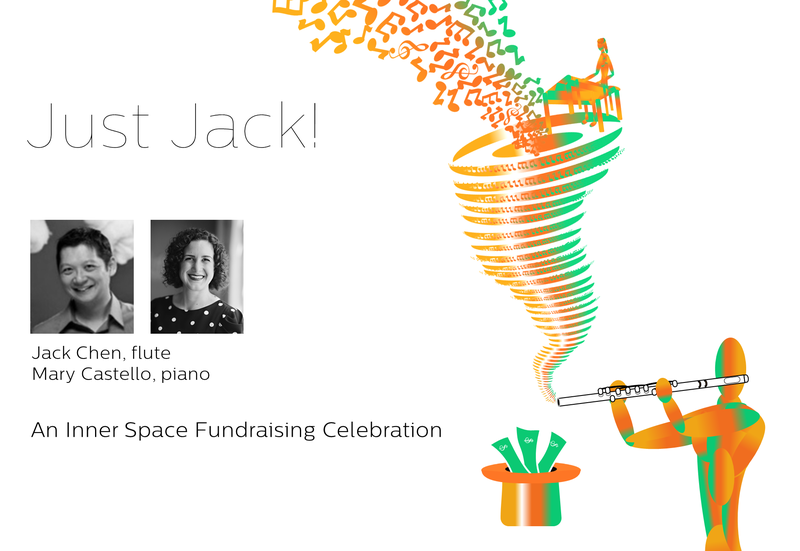 After 10 years of being in Halifax, flutist Jack Chen gives his very first solo flute recital! Joined by new Haligonian-pianist Mary Castello, the duo will explore some of the most celebrated music for the flute and piano! Get the 2017/18 Season Brochure!